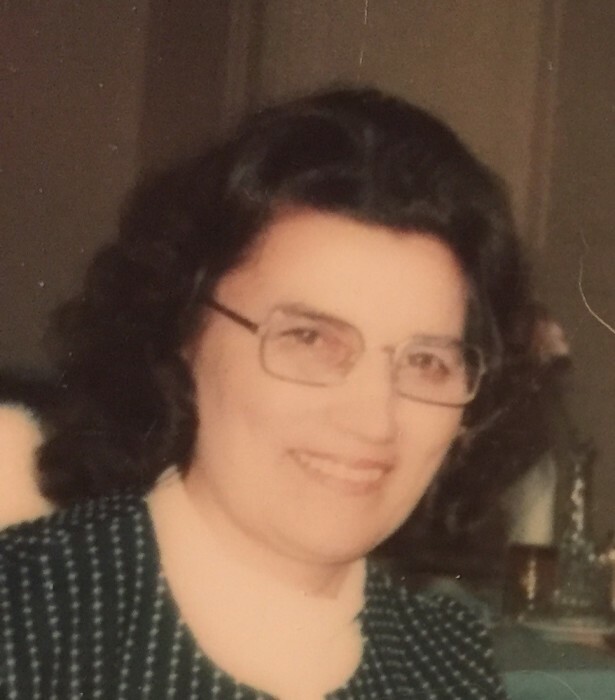 Antoinette Bubenick, 96 , formerly of Piscataway, NJ, passed away peacefully on Friday, February 1, 2019 at Foothill Acres Nursing Home in Hillsborough with her loving family by her side. Born in Middlesex, she was the daughter of the late Frederick and Domenica Ianiero. After her late husband passed away in 1971, she ran John Bubenick Disposal in Piscataway. She then worked as part of the kitchen staff at Merck and North Plainfield Public Schools for many years. She enjoyed cooking, gardening, sewing, crafts and spending time with her grandchildren and great grandchildren. She is predeceased by her husband, John Bubenick. She is survived by her sons, Jack Bubenick of Loris, SC, Richard Bubenick of Dunellen, NJ and Chad Bubenick and his wife Nancy Sheehan of Hillsborough, NJ and 7 grandchildren and 11 great grandchildren. Friends may visit the family on Tuesday, February 5 from 4:00-8:00pm at the Sheenan Funeral Home, 233 Dunellen Ave in Dunellen. A mass will be celebrated on Wednesday February 6 at 10:30am at Our Lady of Fatima Catholic Church in Piscataway. Burial will follow at Resurrection Burial Park in Piscataway.